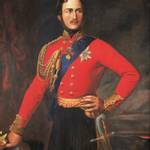 With 2019 marking the 200th anniversary of the year Prince Albert and Queen Victoria were born, there really is no better time to explore the epoch in which they lived. Join us in Germany as we visit their favourite and most frequented cities, towns and castles, walking in the footsteps of England and Germany’s most iconic royal couples. 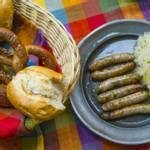 Try a delicious and traditional German sausage straight from the wooden grill! 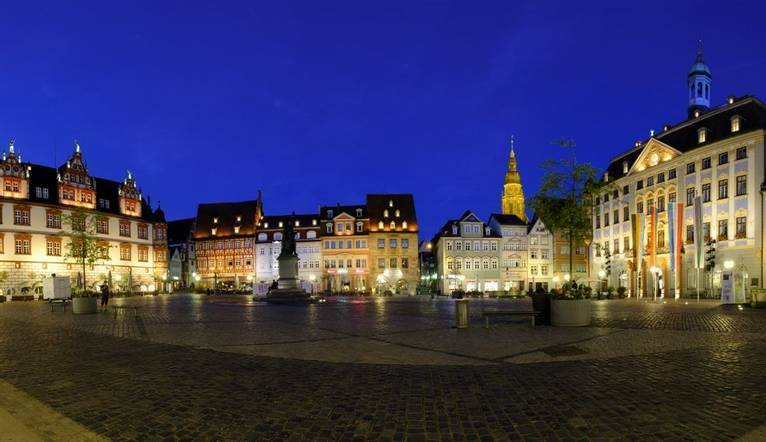 Welcome to the fabulous Thuringia, a state in Eastern Germany known for its vast forests punctuated with mountains peaks and medieval villages. Upon arrival we will transfer to our hotel in central Suhl. When evening comes, we will gather together for a welcome drink with other Solos guests before heading to dinner at the hotel. After breakfast, we will travel to Coburg. This is a town that was frequently visited by the crowned heads of Europe and their families, including Queen Victoria and Prince Albert of Saxe-Coburg and Gotha. The legacy of this period can be found in the romantic city centre, castles and fortresses. 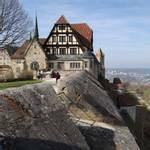 After the city tour, you have some free time to do an optional tour of Veste Coburg Castle, also known as Franconian Crown, admiring the massive walls that tower over the rest of Coburg. 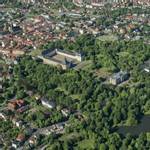 Due to its strategic importance, it was expanded to become one of the largest castles in Germany. Alternatively you can use your free time to stroll around at your leisure. After breakfast we will head to the baroque city of Gotha, the capital and residence of the Duchy of Saxe-Gotha from 1640 to 1918. Here we will see why Gotha is described as the richest and most attractive city in Thuringia. What have Queen Elizabeth II of the UK, Prince Albert II of Monaco and King Carl XVI Gustav of Sweden in common? Their Gotha ancestor: Duke Ernst the Pious, who built Castle Friedenstein as his residence. The castle served as the main seat of the Dukes of Saxe-Gotha and later as one of the residences of the Dukes of Saxe-Coburg and Gotha, closely linked with the Royal Family of Great Britain through the marriage of Queen Victoria and Prince Albert. Here, we will take a guided tour and learn more about this early baroque palace – the largest of its kind in Germany! Afterwards, we will pay a visit to the German Bratwurst Museum, where we can learn about the traditional German sausage. You’ll even be able to taste a sausage for yourself from the wooden grill! After breakfast you can relax at the hotel or go on an optional tour to visit castles Rosenau and Ehrenburg. 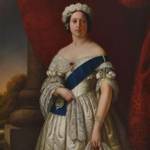 Castle Rosenau is one of Queen Victoria’s favourite places which was also the birthplace of her beloved husband. Located just outside of Coburg in a romantic countryside park, the castle was where Prince Albert spent the majority of his youth. After breakfast we will head to the airport for our flight home. Our hotel is located in the city centre of Suhl and connected with the Congress Centrum Suhl and the Ottilienbad. The hotel offers a restaurant and a bar/lounge where you can relax and unwind with a drink. Wireless Internet access is also complementary. The hotel rooms come with a LCD television with cable and channels, room service, a hairdryer, safe and air conditioning. The transfer time for the main tour between Frankfurt Airport and the hotel is approximately 2 hours 30 minutes, depending on the traffic.